Thundering hooves, firm friends and sure hearts… that’s the world of Chestnut Hill, a school where the most important subject is riding! It’s a top boarding school with a rich tradition of riding and rivalry: a place where a passion for horses can take you to the top of the class. But not every girl has the talent or temperament to succeed in such a competitive environment. 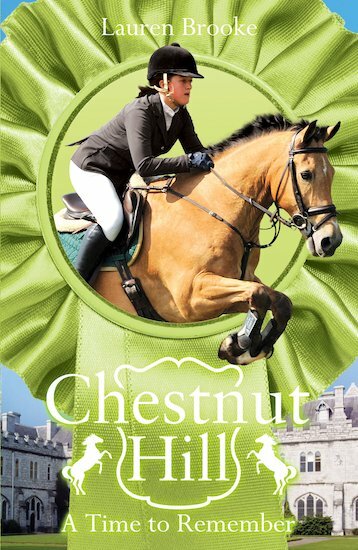 Can four new girls – feisty Dylan, secretive Malory, tomboy Lani and soft-hearted Honey – show that they’ve got what it takes to win at Chestnut Hill? A gripping riding series set in a school like no other!